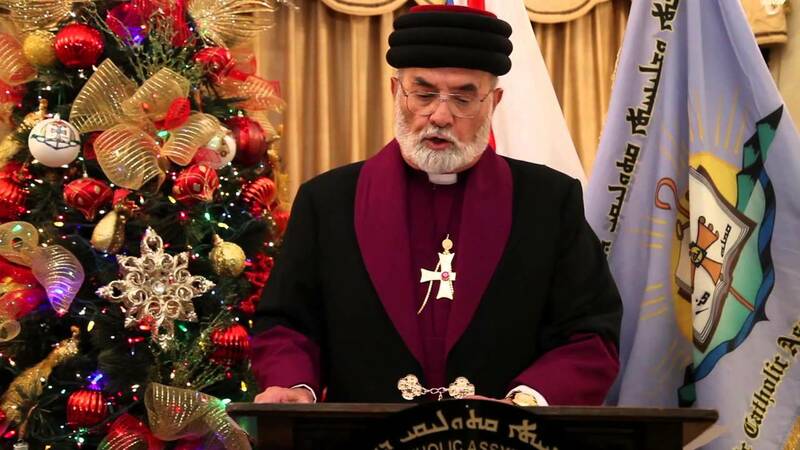 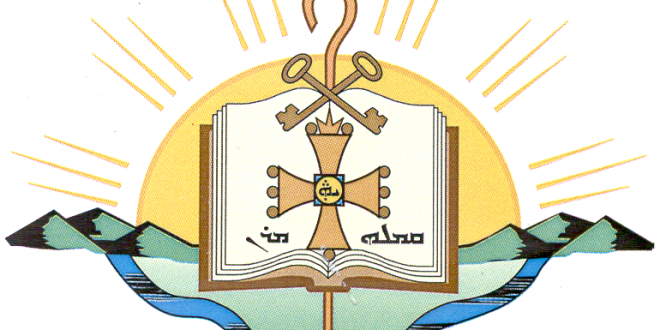 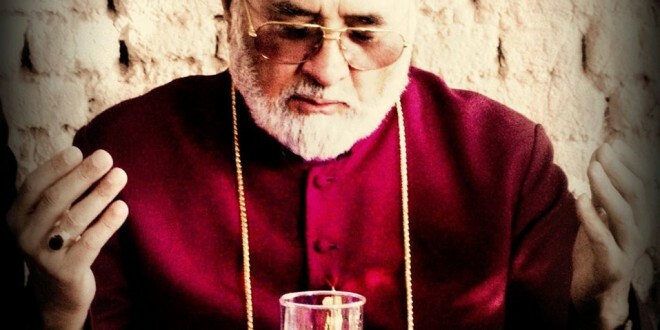 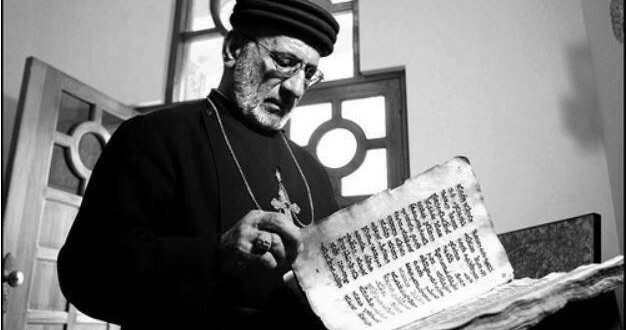 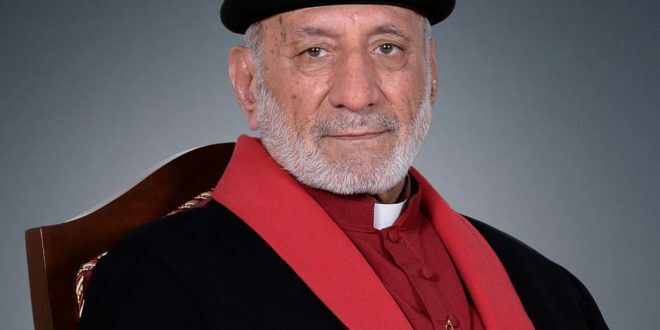 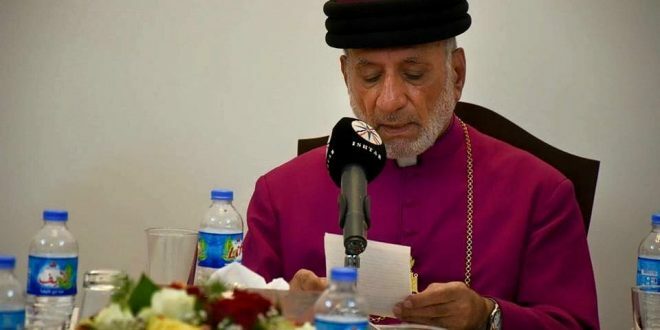 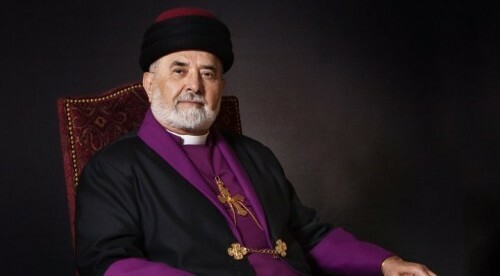 The Holy Synod of the Assyrian Church of the East gathered today in Ankawa, Erbil to commence its deliberations under the leadership of His Holiness Mar Gewargis III, Catholicos-Patriarch. 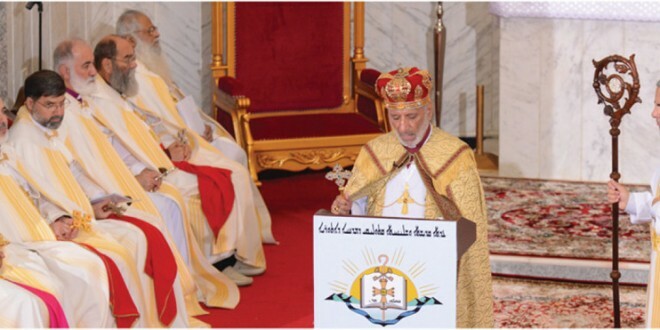 On November 7, 2016 the Prelates participated in the Holy Qurbana celebrating the Commemoration of St George the Martyr. 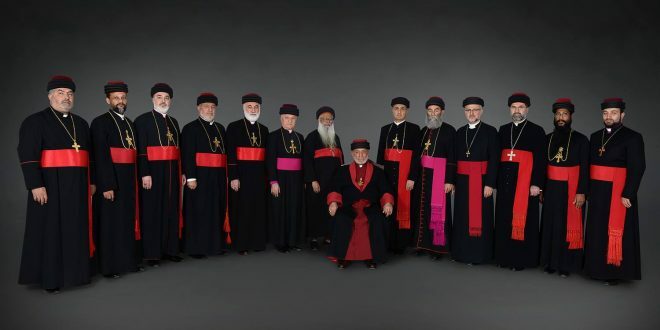 The first meeting of the Holy Synod convened shortly after the Holy Synod at 11am and will conclude on November 14, 2016. 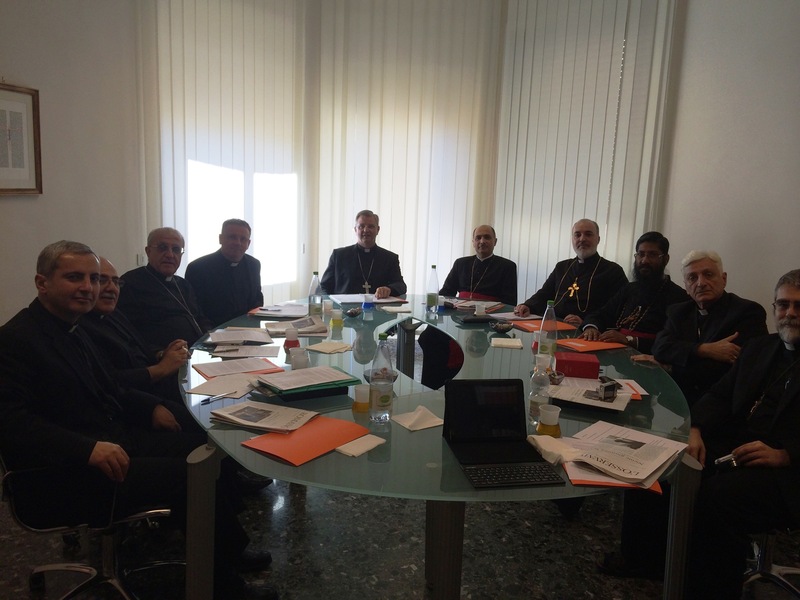 Prelates from Iraq, Iran, Syria, India, the United States, Australia, Sweden and Canada are in attendance.